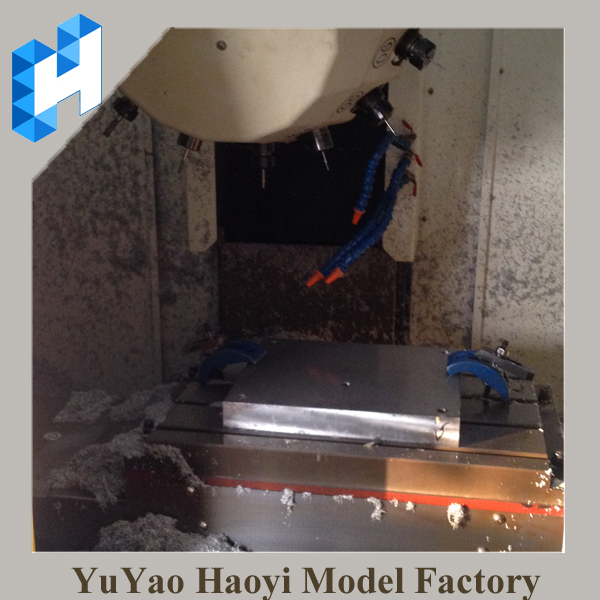 Overview: CNC Machined Parts is supported custom 1-10000+ pieces. 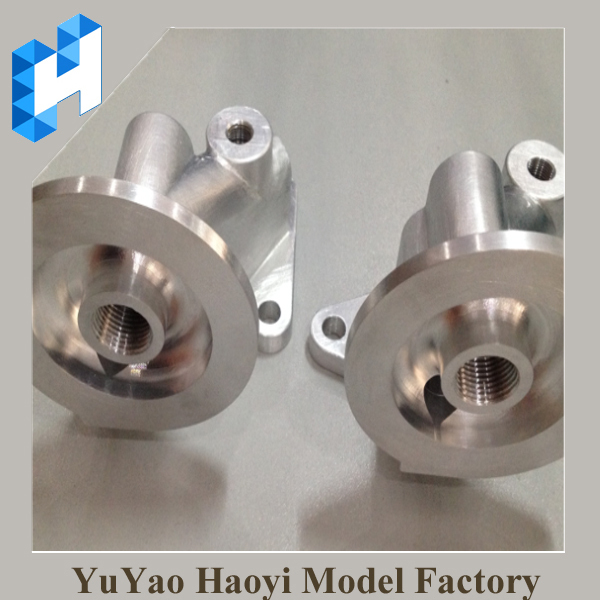 Parts are manufactured through high-speed milling and turning processes from more than 30 different engineering-grade, plastic and metal materials both can be used,and the tolerance can be required. 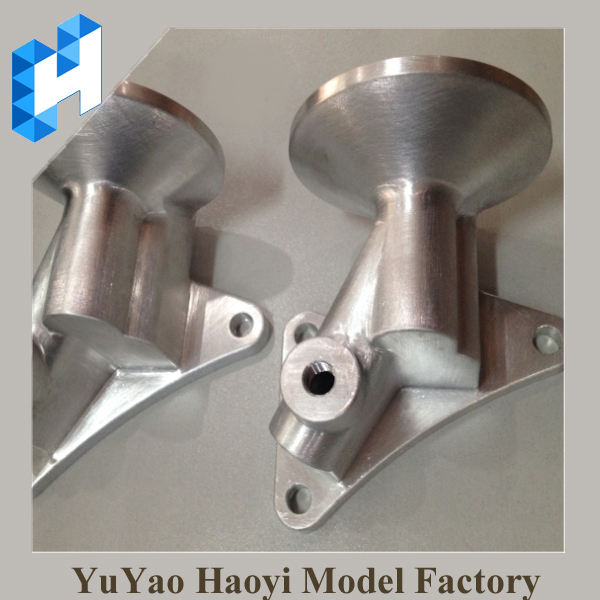 Surface treatment: Polishing, zinc plating, nickel plating, chrome plating, powder coating, e-coating, DIP coating, phosphate coating, anodize, PVC powder coating, dichromate plating, decrement plating, etc. 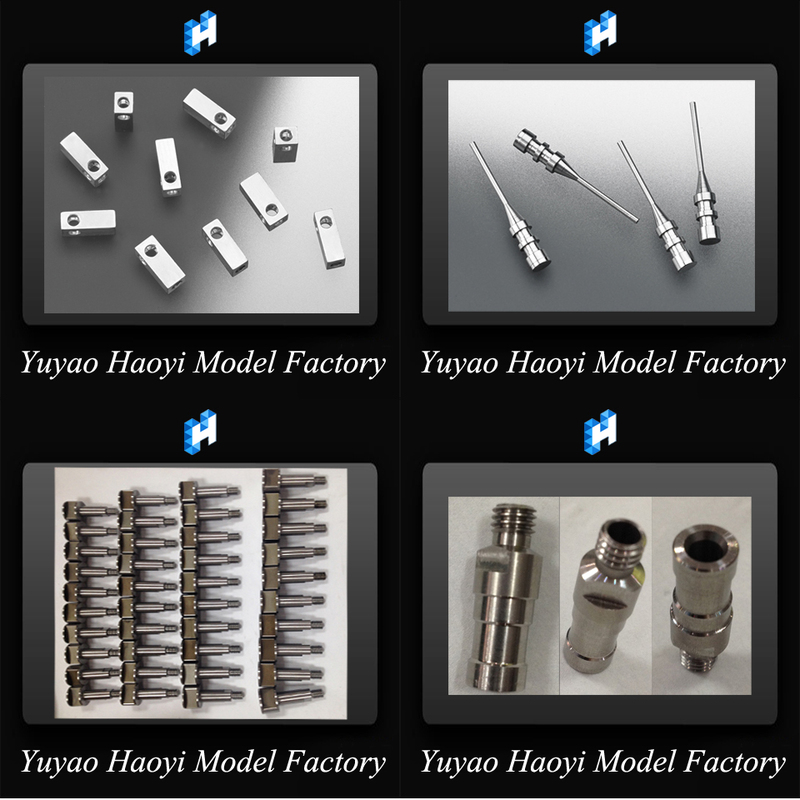 Looking for ideal Metal Machined Parts Manufacturer & supplier ? We have a wide selection at great prices to help you get creative. 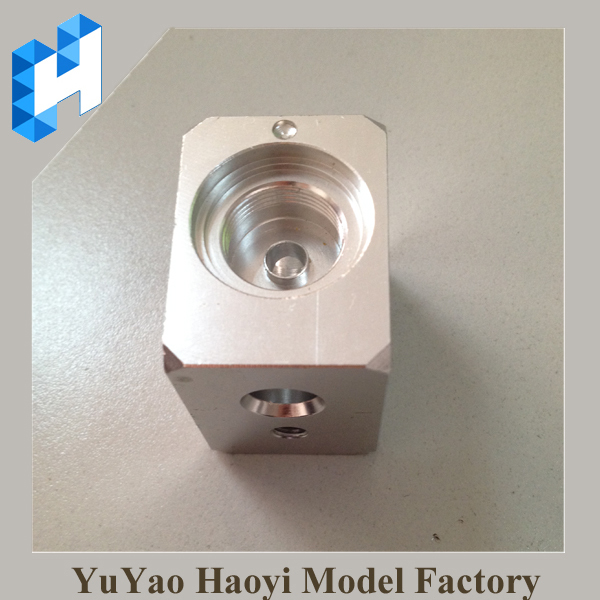 All the Metal CNC Prototype are quality guaranteed. 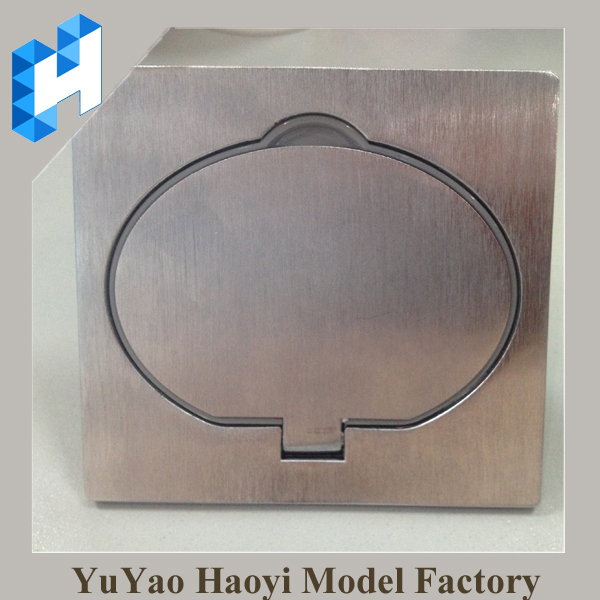 We are China Origin Factory of Metal CNC Machined Services. If you have any question, please feel free to contact us.